With the clocks set to change and the nights drawing in, Sally Bendelow, notonthehighstreet.com's Creative Product Director has kindly agreed to share her top ten tips for turning your home into a stylish, cosy hideaway this autumn. 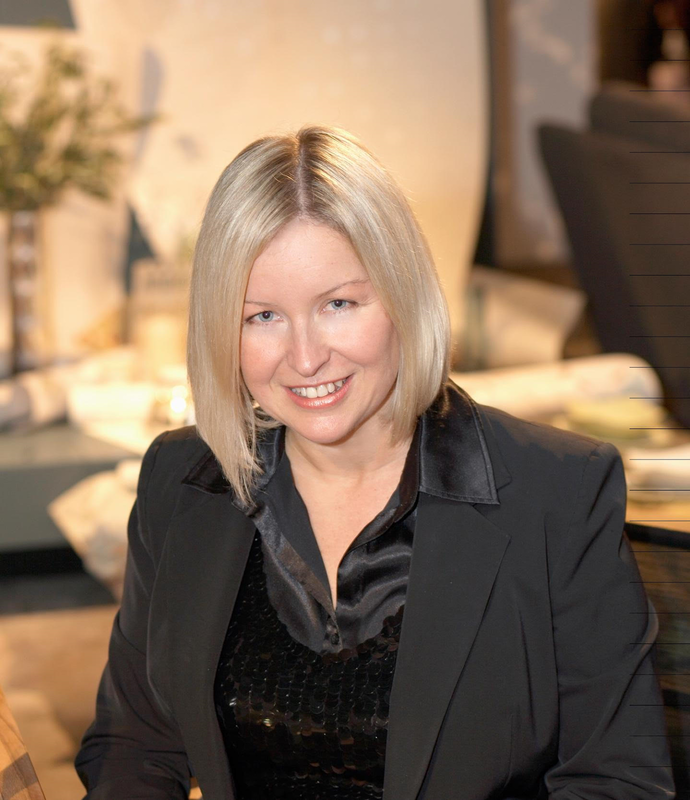 With over 20 years experience curating cutting edge, design led products, Sally knows a thing or two about this season's hottest home trends and luckily for us she was available for an exclusive interview with the Finnterior Designer Blog. 1. 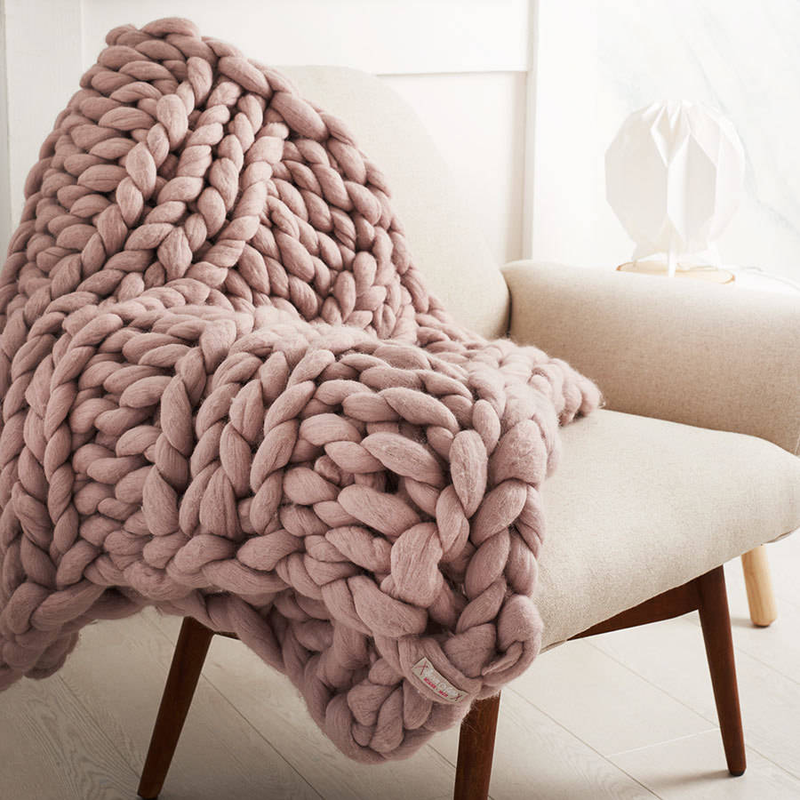 This autumn, we are continuing to see the trend of over-sized chunky knits coming into the home as well as in the world of fashion. Embrace the feeling of cosy this autumn through super-sized knitted blankets and throws - a statement throw can instantly transform the look and feel of your living room or bedroom. 2. Updating your home fragrance is a simple yet effective way to welcome the new season with a nod to autumnal hues. Look for rich and warming scents combining bergamot, frankincense and amber, which are ideal to capture the aroma of a crackling open fire. 3. 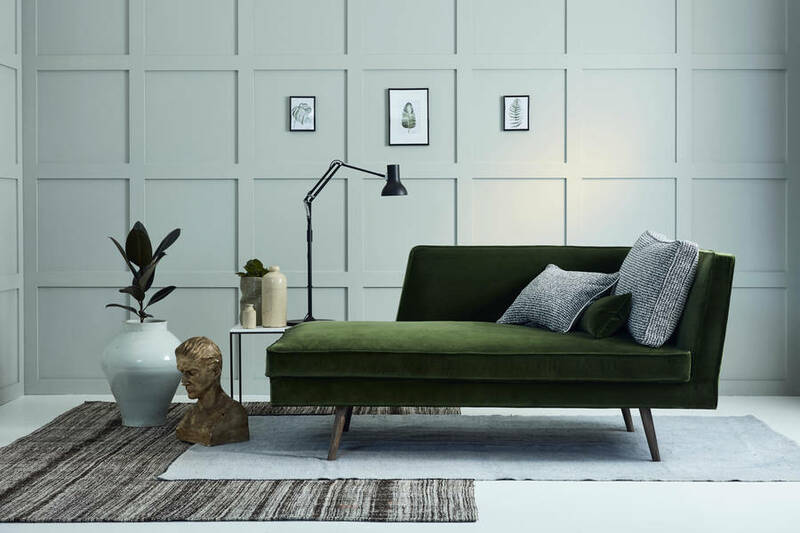 Look to update your colour schemes to embrace the deeper tones of winter blues and forest greens which will add a touch of opulence to your home. Think dark, elegant colours alongside warm lighting and reflective surfaces. 4. Continue the theme of opulence by introducing classic, sumptuous textures such as velvets, sheepskin and suede. This can be achieved through statement accessories like cushions and chaises. 5. Alternatively, look to the artisan trend where we see craft techniques and simple materials at the heart. Bringing together objects made by hand from rustic materials to add texture this autumn. Look to update your tableware with porcelain bowls and ceramic mugs. 6. Decorative lighting is becoming an art form in itself, with designs that catch the eye whether the bulb is on or off. Consider mixing different styles with complementary tones or mixed metals to make a statement and brighten up the autumn evenings. 7. Get party ready in advance of the festive season by indulging in the roaring twenties trend of metallics, mirrored surfaces and vintage decadence. Introducing vintage etched champagne coupes to your collection offers a simple update and the most elegant way to drink! 8. Indulge in Hygge (pronounced 'Hooga') - the Danish concept of living cosily. Think rich textures, rustic materials and layered blankets in abundance. 9. Don’t forget to refresh your bedding ready to snuggle up! Invest in extra layers such as throws and cushions to create the perfect setting for Winter nights. 10. A whole room can be quickly transformed by investing in a statement piece of furniture to embrace this season's trends. 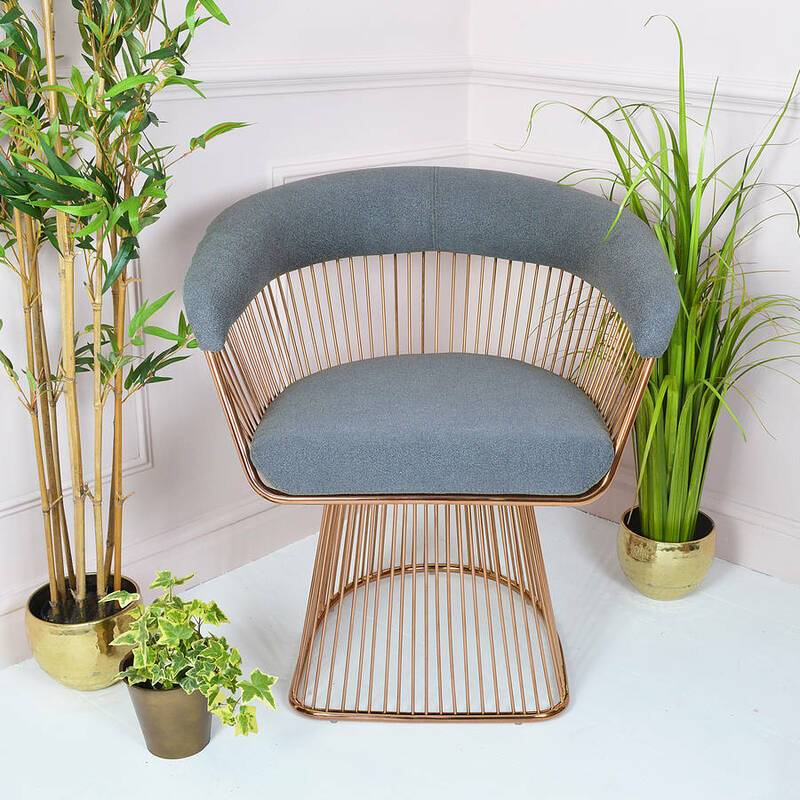 Consider occasional chairs that have a ‘wow’ factor - perfect for your extra guests this autumn! FD: Scandinavian design and interiors seem very popular in the UK at the moment. Why do you think that is? Sally: The Scandinavian trend has long been in play due to its minimalist elegance and focus on creating functional styles with a strong aesthetic. 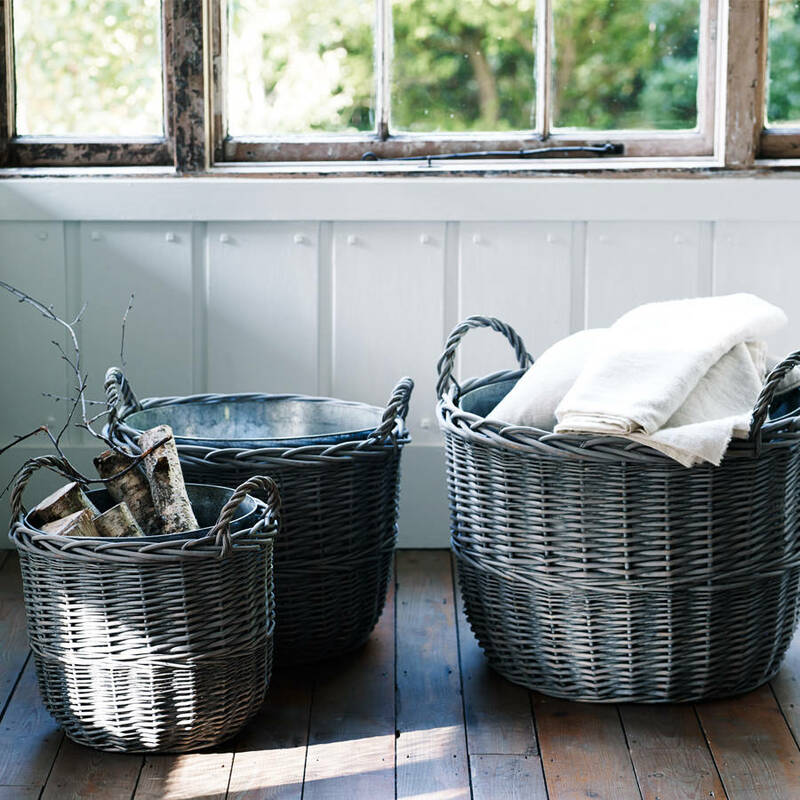 The paler colour palette, use of natural materials and focus on quality has made this trend a favourite with the Homewares market and markedly more accessible to the UK customer. The Scandi trend is also a simpler way of living, offering an antidote to the angst and our fast pace way of living. It provides a calm and thoughtful sanctuary starting with the home. When simpler designs emerge there is nowhere to hide from a finish and quality aspect, so everything has to be clean, well considered and beautifully executed. The Scandinavians deliver this via food presentation and fashion - making them a natural reference for this style. FD: If you had to pick just one favourite interior trend or item right now, what would it be? Sally: Favourite current trend for me personally is texture, ie. 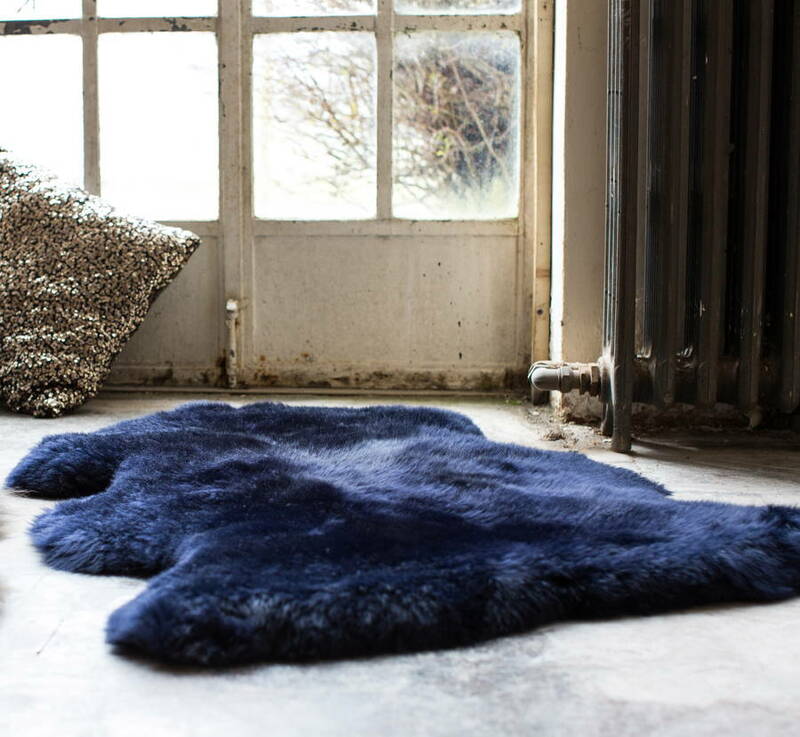 chunky knits, substrates that are tactile and interesting, gnarled raw wood and unpolished concrete. FD: Where do you get inspiration from? Sally: Both personally and within my creative team, we get inspiration from everywhere. Trade shows, shops, online, film, magazines, books, TV and most importantly our 5,000 small business Partners. FD: Now that the festive season is approaching, what is your entertaining style? Casual or formal? Sally: My personal entertaining style is casual...but actually very planned and considered, we are all a brand! FD: What interior trends do you think are here to stay and which ones are currently on their way out? Sally: Hygge is a trend that we have seen for some time but it is absolutely coming to the forefront and becoming more prevalent to customers as they embrace the Danish concept in their entire lifestyle - from homewares to the foods they are consuming. Luxurious metallics has also been on our radar and continues to evolve but we expect to see a move towards richer metals such as brass and luxe gold from the copper trend that we have seen more widely adopted. We've also seen an abundance of tropical related homeware in the market to bring fun into your living space. We expect to see this move to a subtler trend of botanicals with rich earthy tones of green and organic materials. Thank you Sally for sharing your tips with us! What is your favourite autumn interior trend? I've been inside multi-level marketing in excess. Regardless of what we believe about personally a new, Home art mania due to all of the opportunities, all of us joined Irrrve by no means truly got the training, determination, coaching I wanted to be successful homeartmania.com. Keep in mind together with DIY Christmas Lights and clean lighting fixtures for landscaping, Icicle and c-series for roof lights, mini bushes which might be two or 3 ft tall and more than one colored, one mega tree, twine frames, blow molds and C9 lighting. Some of these elements and lighting fixtures are important for animation and showing the lights.